The Mars Atmosphere and Volatile EvolutioN (MAVEN) mission, which launched from Cape Canaveral Air Force Station on November 18, 2013, is the first mission devoted to understanding the Martian upper atmosphere. 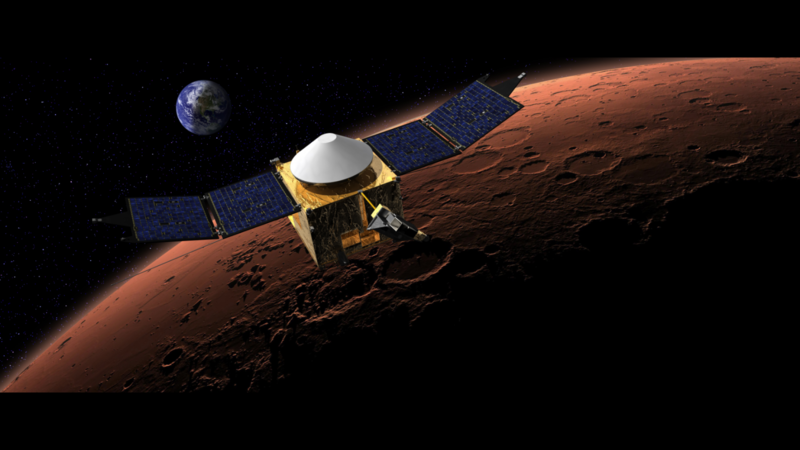 The goal of MAVEN is to determine the role that loss of atmospheric gas to space played in changing the Martian climate through time. Where did the atmosphere—and the water—go?